As much as I enjoy social media and love being connected to the world with one tap on my phone, part of me is nostalgic to the old ‘analog’ days. The excitement of seeing your pictures only when you got them developed. Being able to make a fool of yourself at parties without being confronted with any shameful evidence on the internet the next day. Or simply be on a social media detox avant-la-lettre. I’m not the only one on team nostalgia. 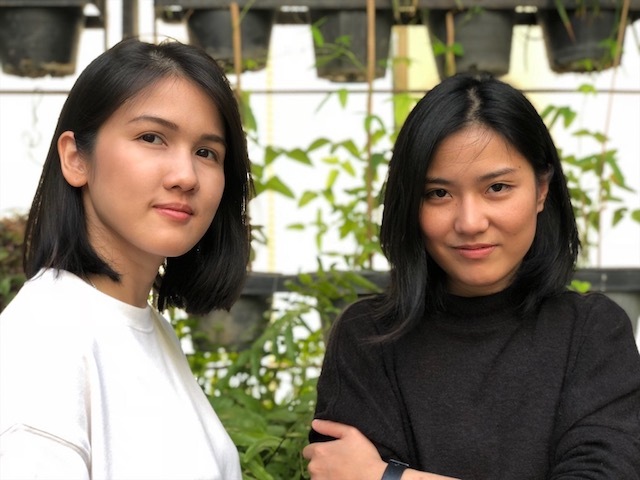 Alisa Kittipong and Tanachpak Warnnissorn, two Thai women I met here in Bangkok, share my analog love and in their case for watches specifically. 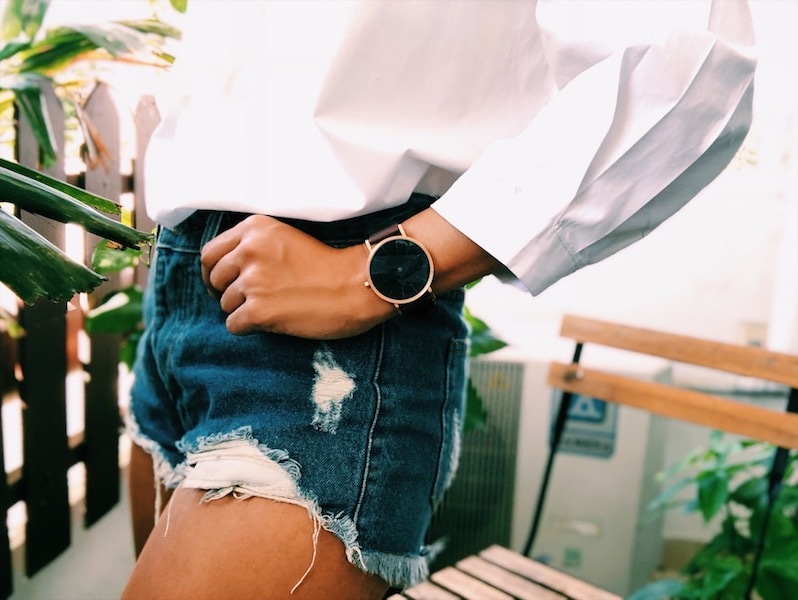 In times of digital gadgets, they launched their own brand SIMPL: old school watches which stand out exactly because of their simplicity. Alisa and Tanachpak are two no-nonsense women, which is reflected in the minimalist signature style of SIMPL. 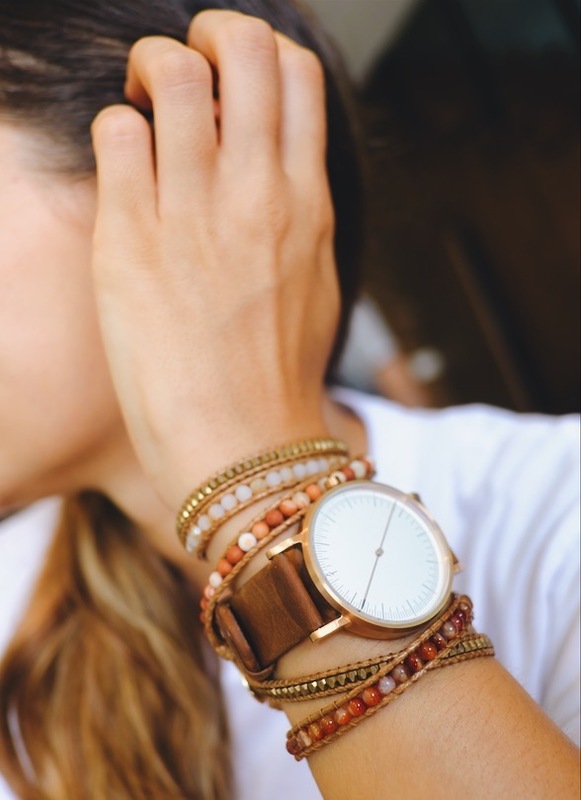 I love to wear their watches as a classy statement piece, or combine it with some bracelets if I’m going more boho. Here I combined a SIMPL watch from the One collection (195 $) with a bracelet from Thai brand Sirocco. If you choose SIMPL, you choose quality. 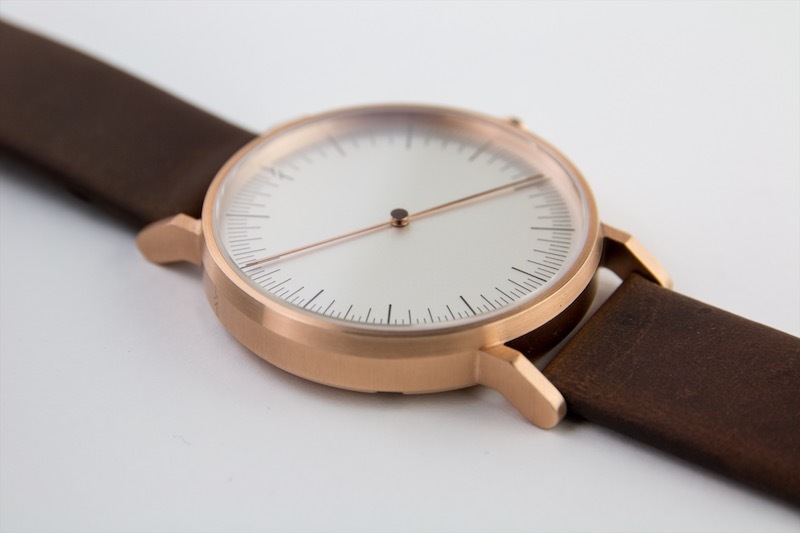 All their watches are handcrafted using carefully chosen materials. The straps are made from Italian leather in black or brown. Inside water-resistant Japanese and Swiss parts are used that can withstand pressure equivalent to a depth of 50 meters. In addition, the watches have a cover from sapphire-coated crystal that helps preventing scratches. Minimalist and unisex are two key characeristics of SIMPL. My SIMPL watch is more than just a tool to read the time. It’s a beautiful accessory that adds that finishing touch to my outfit. Moreover, I carry the energy with me of the two independent and creative women that crafted it! You can find SIMPL in several shops in Bangkok: The Selected (Siam Center), Loft (Siam Discovery), Room Concept Store (Central Embassy, Emquartier and Siam Discovery) and Lonely Two-Legged Creature (Gaysorn Village and Warehouse 30). You can check out the full collection on their website or on Instagram (@simpl_watch). If you live abroad, you can find a list of international stores selling SIMPL here. If your country or city is not on the list, international delivery is usually possible too – drop me a message through the contact page or send a mail to contact@treasurista.com. I will immediately grasp your rss as I can’t find your e-mail subscription hyperlink or e-newsletter service. Do you’ve any? Please let me recognise in order that I may just subscribe. Thanks. Hi, yes you can subscribe to my newsletter on the bottom of the main page!